Rockledge Animal Clinic is proud to be an accredited member of the American Animal Hospital Association. Our accreditation demonstrates our commitment to the highest standards of veterinary care. 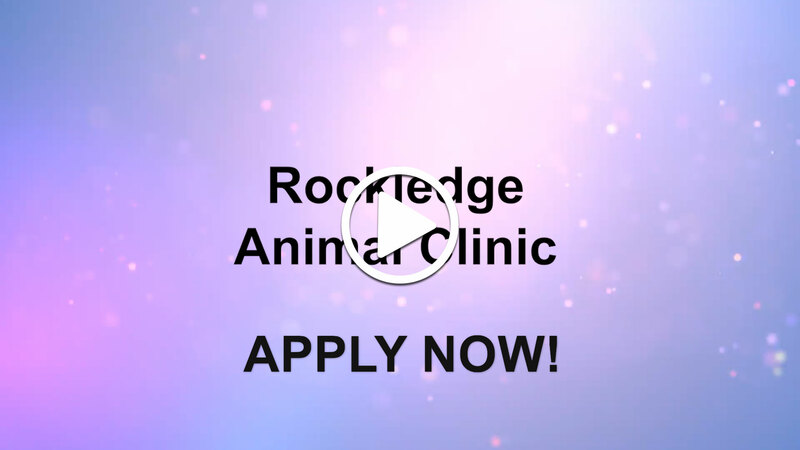 Rockledge Animal Clinic has been providing exceptional patient care and customer service for over 30 years. Our small animal, three-doctor practice became AAHA certified in August 2005 and currently follows the mandatory standards and guidelines that AAHA recommends.